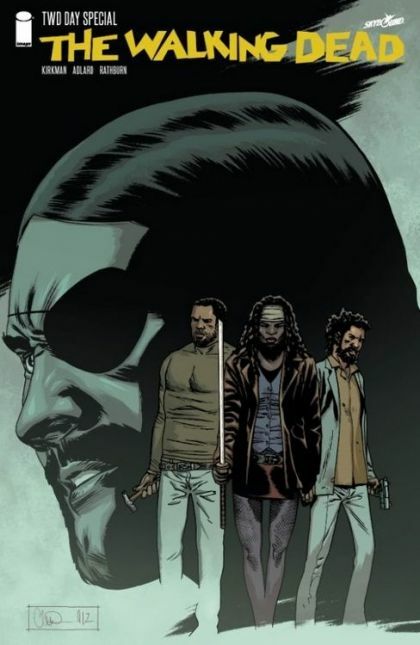 This special issue contains four short stories featuring Michonne, The Governor, Morgan and Tyrese. Who were they before the zombie apocalypse? Find out for free on the first ever WALKING DEAD DAY!